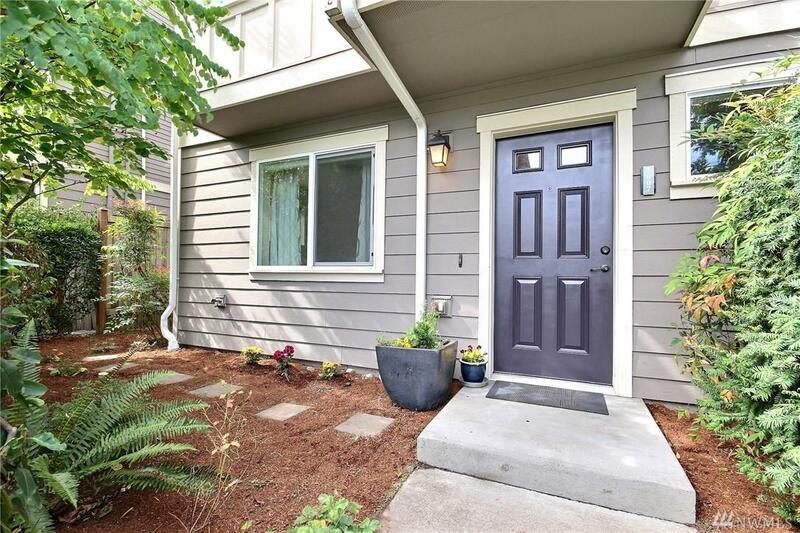 Fabulous townhome close to Fremont, Wallingford & Ballard. Walk score 95! 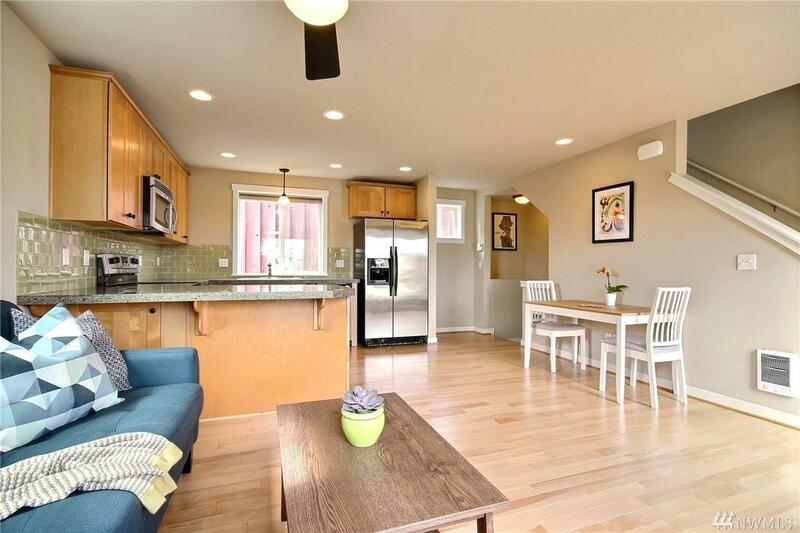 Near restaurants, cafes, breweries, weekly farmers market, PCC, Burke Gilman & Gasworks. 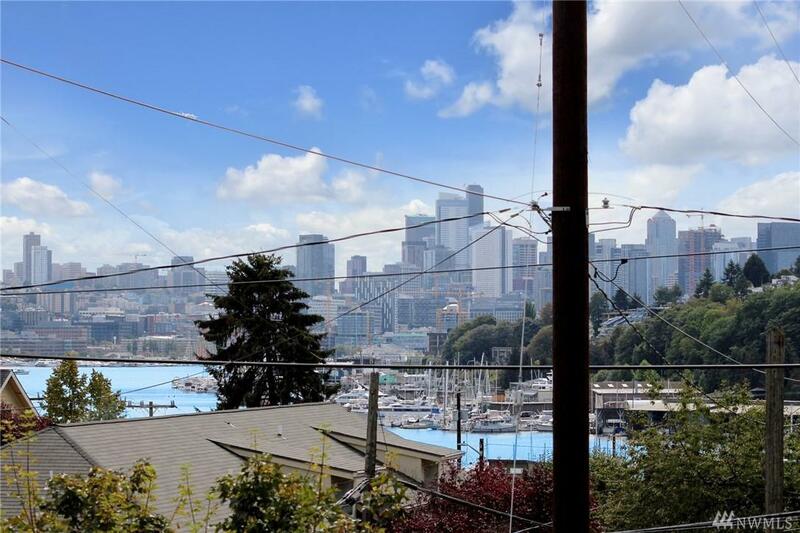 Gorgeous top floor master w/city & lake views, walk-in closet & en-suite bath. 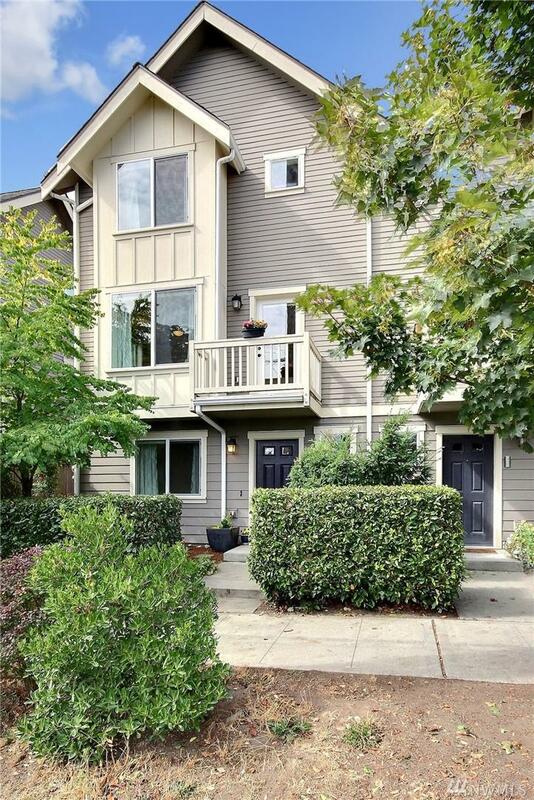 Open main floor living with hardwoods, balcony & kitchen with granite, SS appl. & glass backsplash. Great natural light & plentiful storage. Easy commuting downtown, SLU & Microsoft Connector. Off street parking & No HOA Dues.